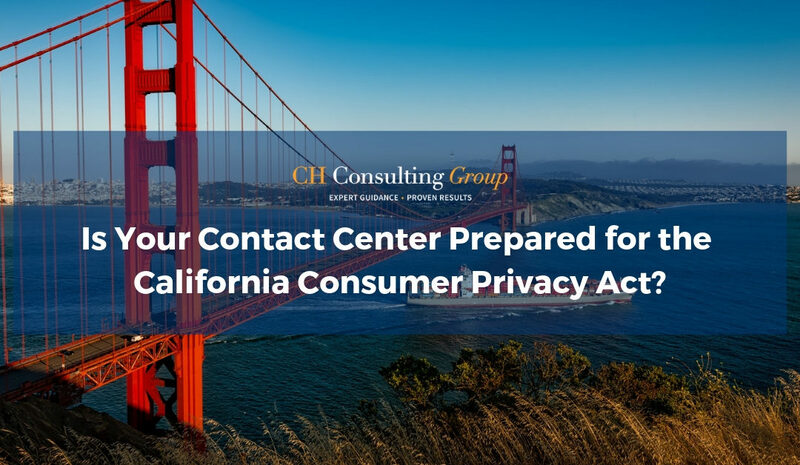 Is Your Contact Center Prepared for the California Consumer Privacy Act? 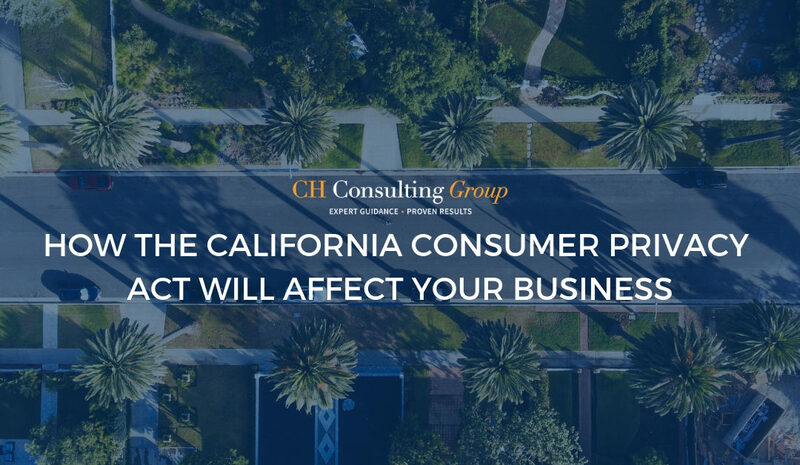 How Will the California Consumer Privacy Act Affect Your Business? 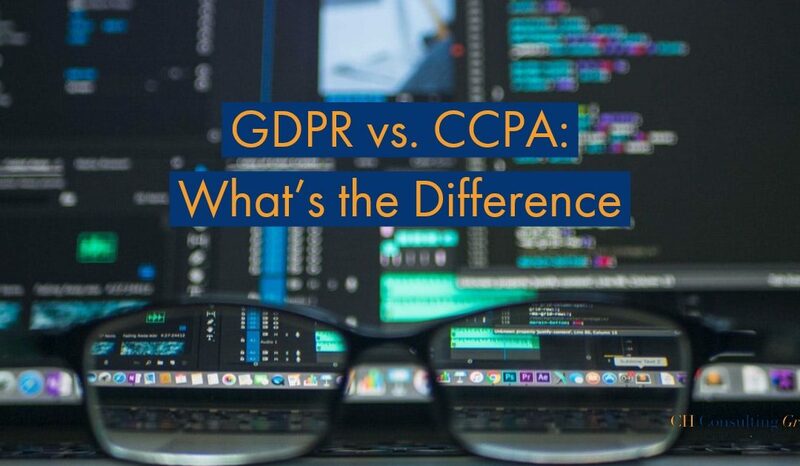 What is the California Consumer Privacy Act? The Core of our business and client success: People, Process and Technology. Over one billion hours of operational management and counting!